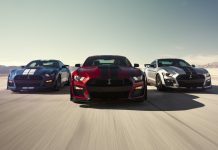 The Ford Mustang Shelby GT500 represents the very pinnacle of the Ford Mustang range. 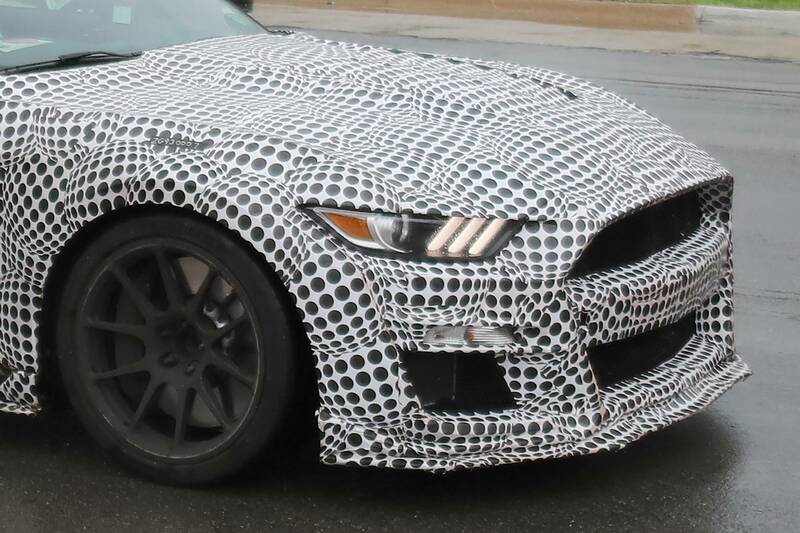 It was first introduced in 1965 and has since been used, on and off, to represent the most powerful factory Ford Mustang. 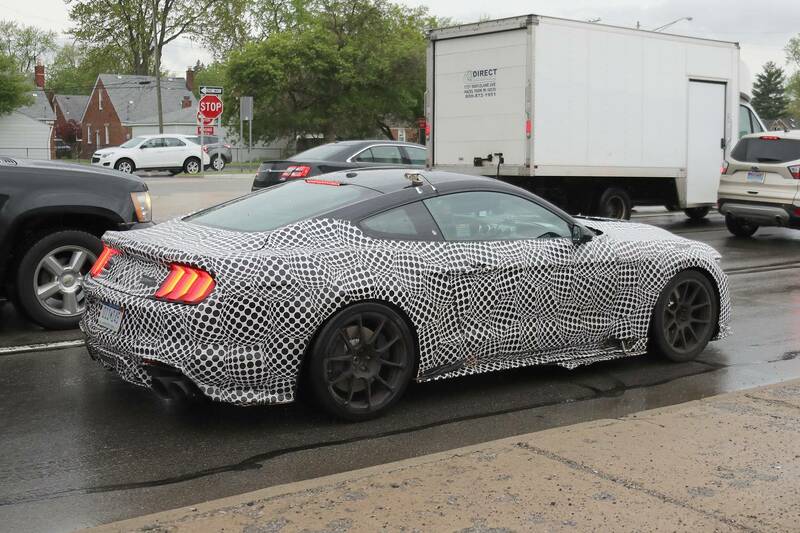 Spy photographers have caught the latest variant of the GT500 testing in the US. 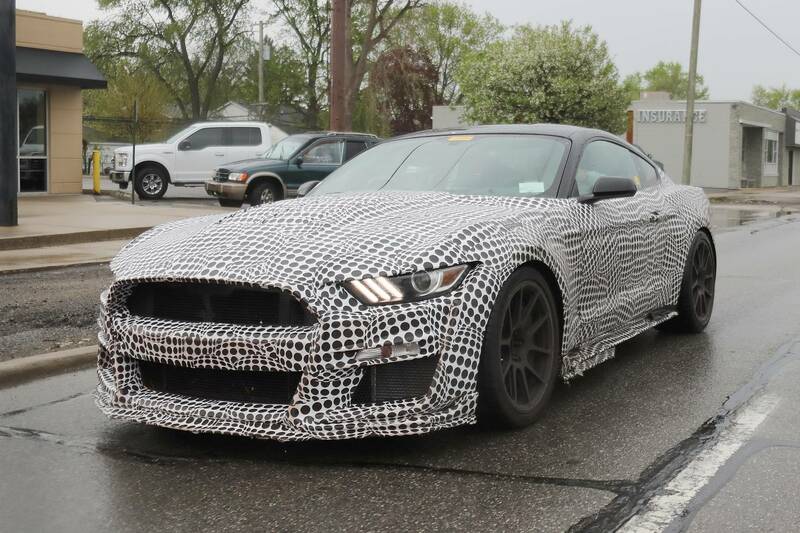 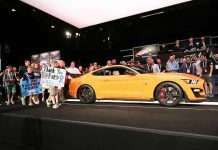 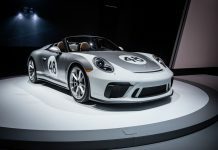 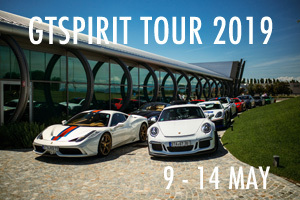 It is expected to debut later this year and will bear the name of Ford legend Carroll Shelby. 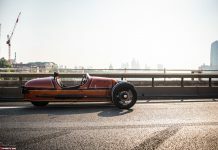 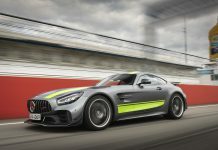 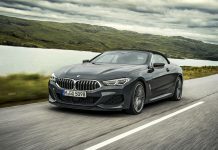 The photos reveal a little about the exterior features of the car with wide wheel arches and a bulging bonnet, but it’s what’s inside that has raised debate. 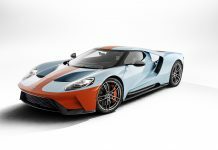 The video appears to show a manual transmission in action. 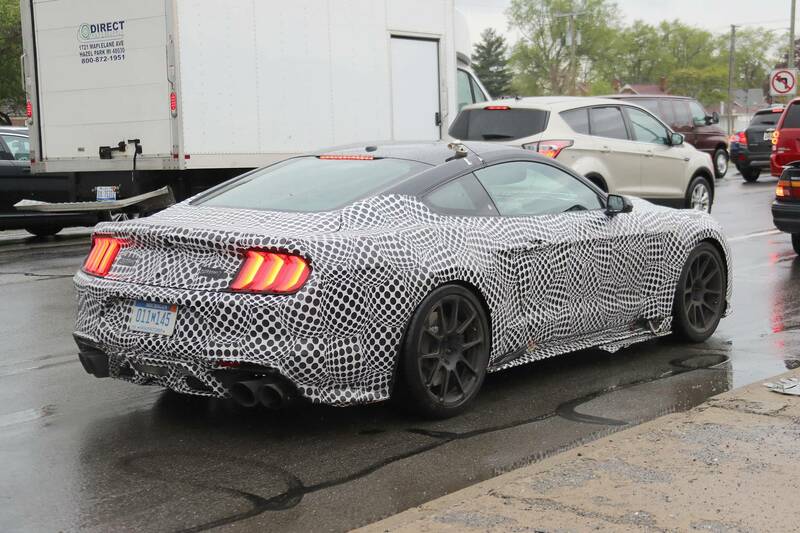 The spy photographers were able to follow the test mule and to hear the tell tale lightning quick shifts of an automatic transmission. 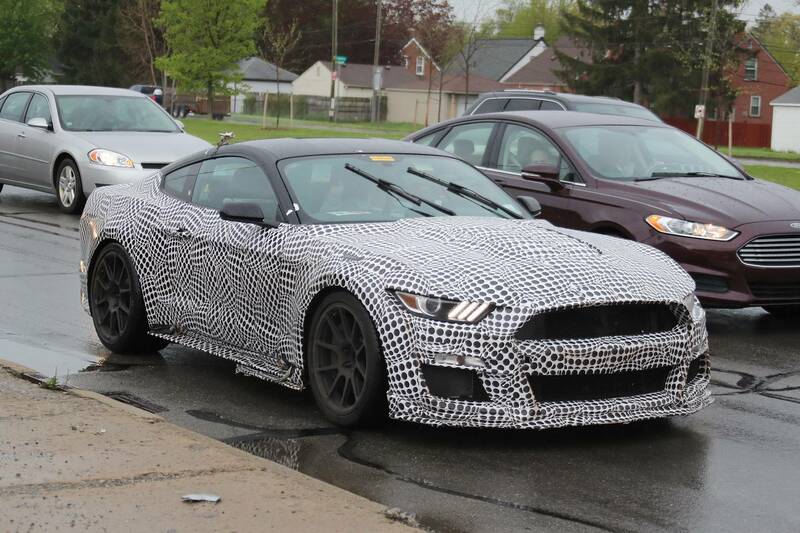 Previous spy shots have shown a Shelby GT500 with a manual transmission. 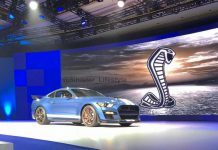 The engine that underpins the Ford Mustang Shelby GT500 is likely to be a 5.2 litre supercharged V8, however, some have suggested that a naturally aspirated 7.0 litre V8 might feature although this is highly unlikely. 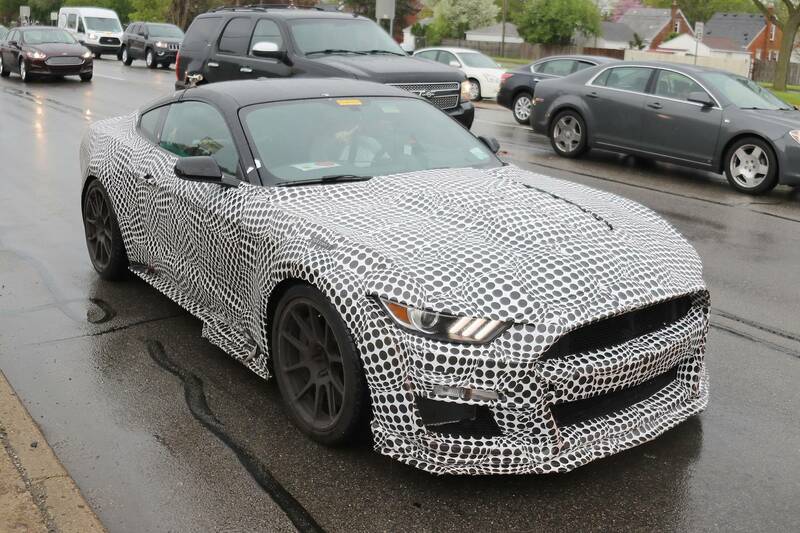 It should feature in excess of 700 hp, perhaps as much as 740 hp to trump the Hellcat models. 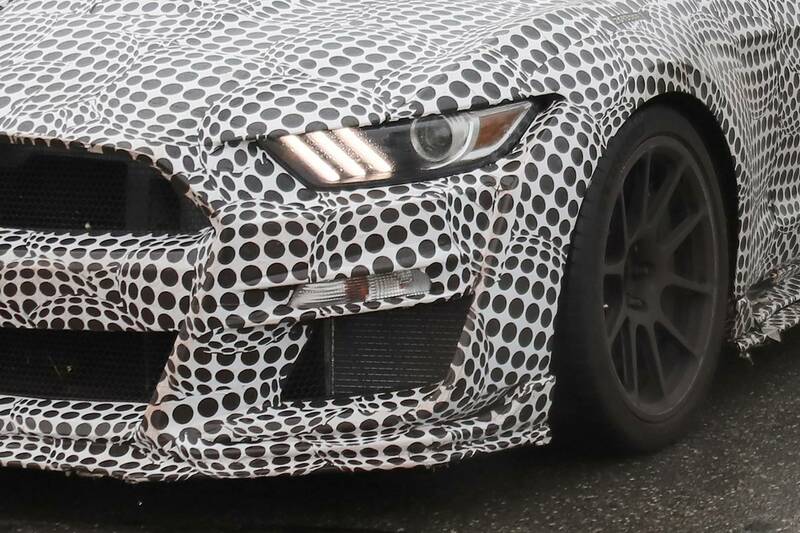 The Shelby GT500 will also get a carbon fiber dash, a set of 20-inch wheels and tires and some unique interior touches. 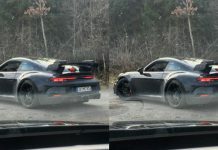 Expect a release later this year.